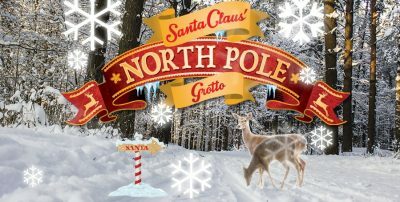 Home » Events » Santa’s Grotto at Ikea Cardiff! 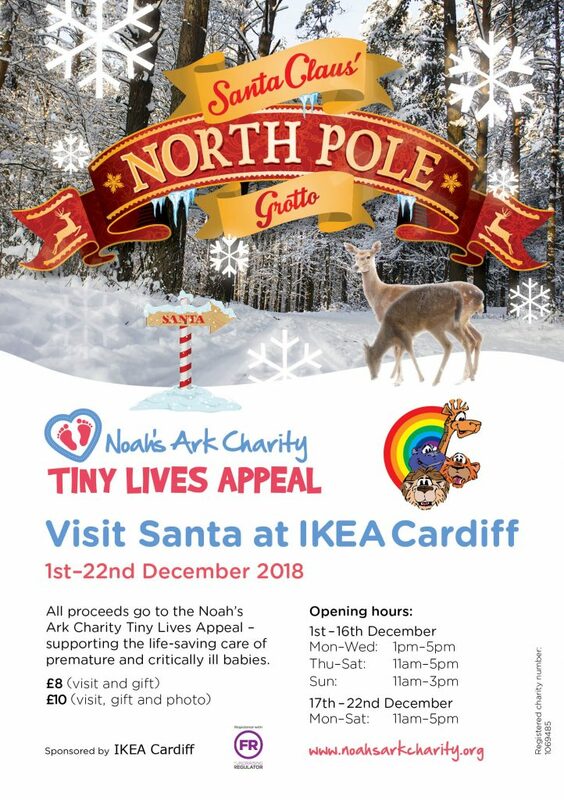 Visit Santa at Ikea in Cardiff this Christmas and support the Noah’s Ark Charity Tiny Lives Appeal. Tickets to be purchased on arrival at the grotto. There’s no need to book. All proceeds go to the Tiny Lives Appeal, supporting the life-saving care of premature and critically ill babies at the University Hospital of Wales neonatal intensive care unit.